Opening this spring on the lower level of the Science Center (in the former location of CenterStage and the Fossil Prep Lab) is the Energy Stage. This revitalized space will feature a larger stage and seating area and innovative technology. Construction is taking place now. But don’t worry, you can still enjoy the dinosaurs in the Ecology and Environment Gallery and the rest of the Lower Level. 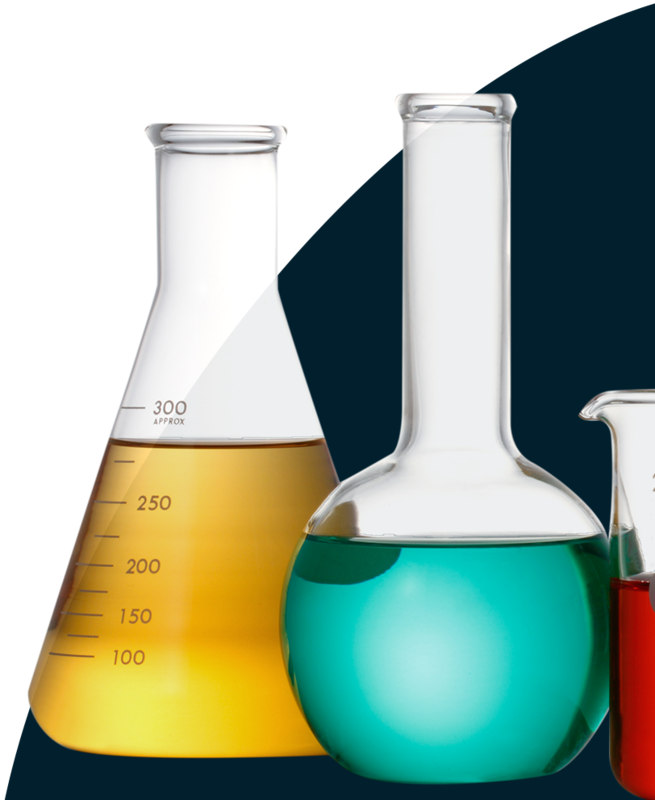 Science comes alive – right before your eyes. 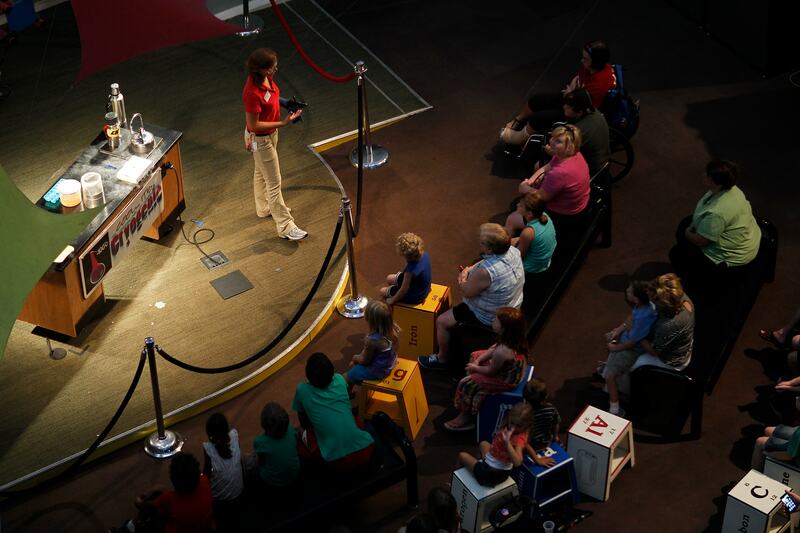 Come witness the excitement of live science at our new Energy Stage. 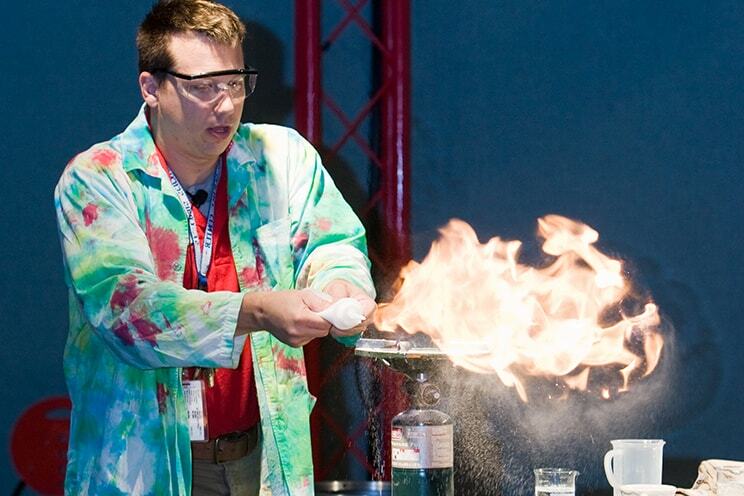 These fun and interactive live shows highlight different areas of STEM daily. Discover descriptions for all of our demonstrations in our Program Guide. Call 314.289.4424 or visit Energy Stage during your next visit to see which shows are planned. Energy Stage is accessible to visitors with disabilities, as well as visitors with strollers, scooters, and walkers. Elevators and ramps serve all public areas.